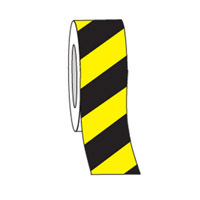 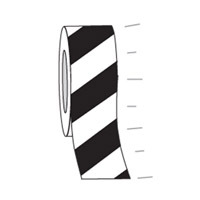 Hazardous areas can be clearly indicated with high visibility Indoor Warning Tapes. 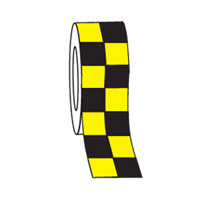 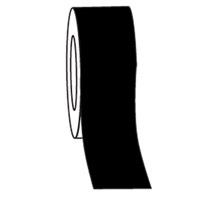 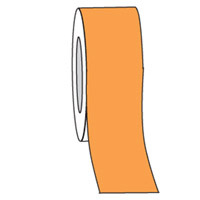 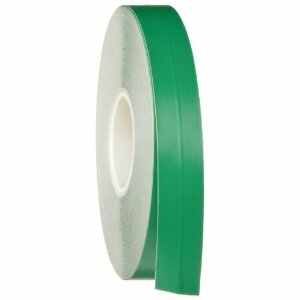 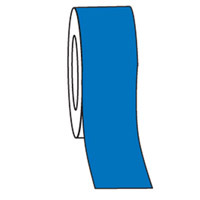 The self-adhesive vinyl tape stands up in the toughest conditions. 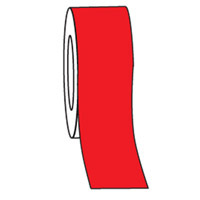 Recommended for indoor use only.